This month’s focus: heart disease. Sadly, more than 60% of those suffering from heart disease in this country are non-adherent.4 Even more troubling, the more medications heart disease sufferers are required to take, the less adherent they become. 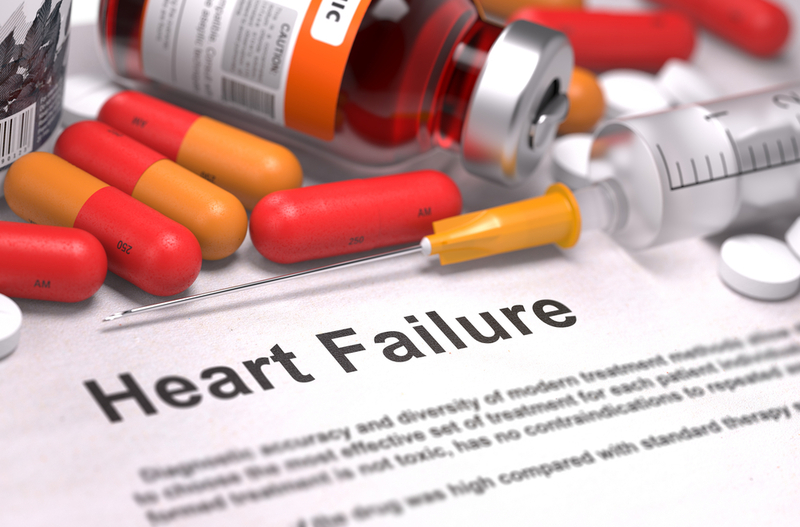 As every pharmacist knows, non-adherence of medications for cardiovascular disease leads to poor clinical outcomes, readmission to the hospital, subsequent myocardial infarction, and increased mortality. Non-adherent patients are more likely to have adverse drug events, leading to additional costs for them and the healthcare system in general. We know that improved medication adherence works. Your patients refill their prescriptions more regularly, which improves their health, as well as your pharmacy’s profitability. The “exception” is the rule. You often end up hand-filling “exception” trays because the strip packaging system can’t store all the different types of NDCs; and cassettes don’t match today’s new generics. Cassette calibration becomes a huge logjam. Verification is cumbersome. It’s time-consuming for pharmacists to manually inspect hundreds of multi-med pouches. You can buy a bulky “add on” inspection unit … but that takes up additional space and is extremely expensive. To learn more about the RapidPakRx system, visit our product page, schedule a demo with your salesperson, or call now at (877) 365-2369.